There are lots of good things to say about the all new 2010 Mazda Mazdaspeed 3 with 2.3L engine. This second-generation Mazdaspeed3 seems to be popping up all over. The 2010 Mazda Mazdaspeed3 is a high-performance 4-door hatchback equipped with a turbocharged 2.3 liter four-cylinder engine. It is comes with a six-speed manual transmission and a sport-tuned suspension system. The Mazda Mazdaspeed3 combines high performance, great handling and quality interior to achieve a practical, yet sporty, sedan that is perfect for the daily driver. K&N has embraced the turbocharged 2.3 liter engine of the Mazda Mazdaspeed3 by designing a performance air intake system (69-6012TS) that unleashes a power gain of up to 24 horsepower at 5000 rpm. The 69-6012TS air intake replaces the factory air box housing with a mandrel-bent aluminum intake tube and a K&N high flow air filter. 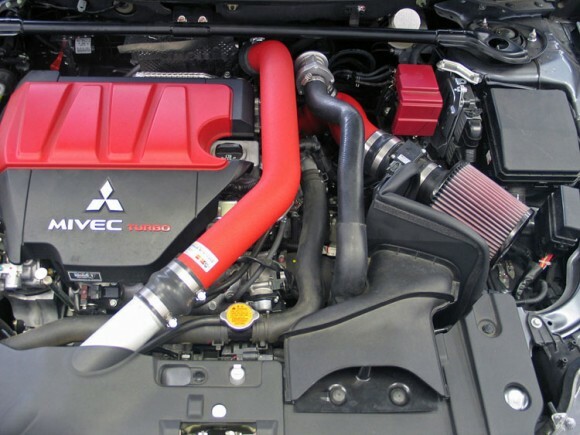 The purpose of the custom intake tube is to smooth and straighten air flow as it enters the engine. 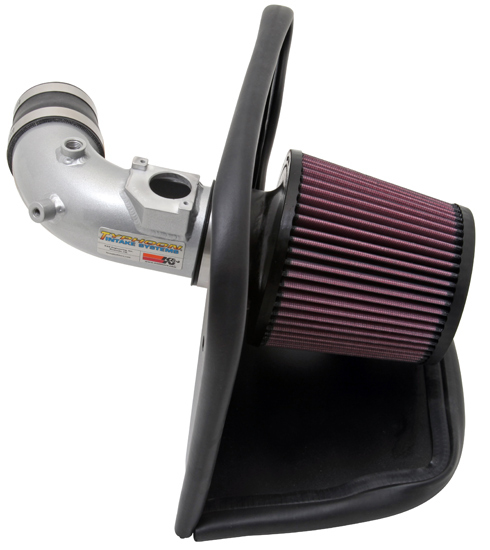 This intake system has a large K&N high flow air filter that is washable, reusable and flows more air than the OE air filter while maintaining filtration levels critical to long engine life. 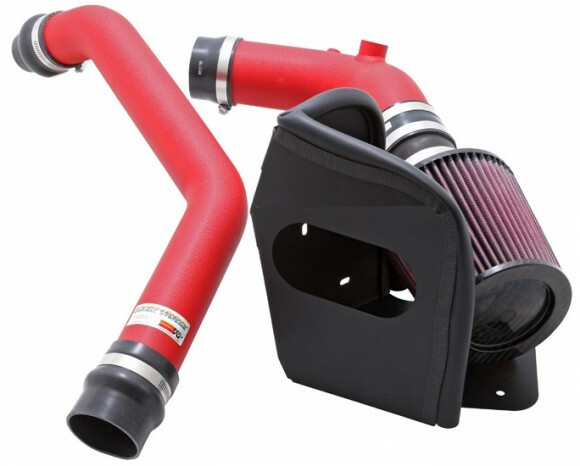 The 69-6012TS cold air intake system for the Mazda Mazdaspeed3 comes with a Million Mile Limited Warranty and is guaranteed to increase horsepower. Installation of the 69-6012TS is simple. K&N provides detailed instructions that guide you through the process. A typical install takes less than 90 minutes and only requires common hand tools.